Don’t worry! 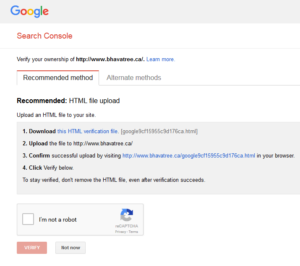 You don’t need to a be a webmaster to do this! Once you have your Analytics account set up it’s actually quite easy. Then you will be asked to verify your account. The “Recommended method” to verify your account is usually to upload a file to your server. 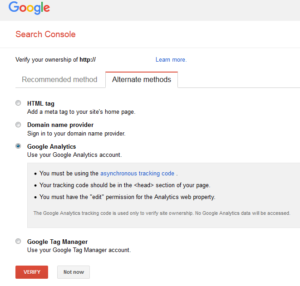 And then once it’s verified you will be able to use Search Console to see your site health. Also, Google will email you with suggestions about how to make your site better. 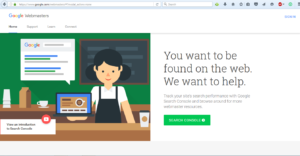 We’ll cover how to use Search Console in a later post.